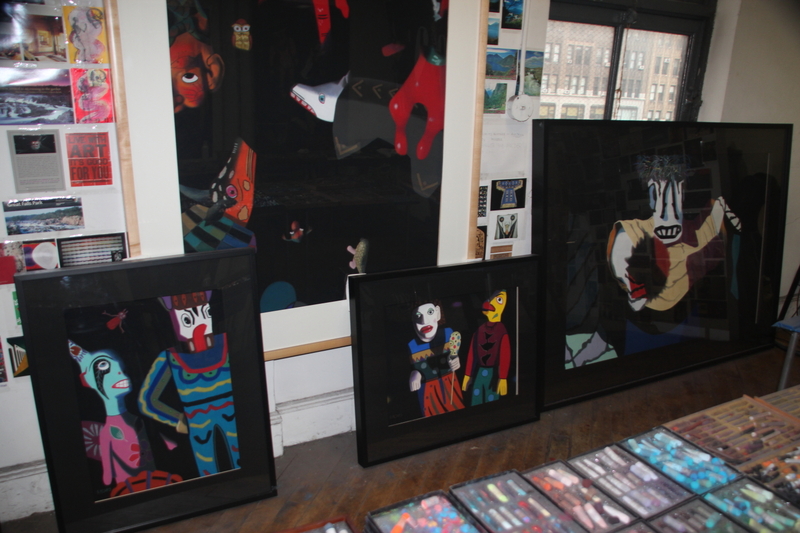 Posted on August 22, 2015, in An Artist's Life, Black Paintings, Creative Process, New York, NY, Pastel Painting, Photography, Studio, Working methods and tagged acid-free, around, available, board, carry, considerably, considerations, dictated, enough, factors, Ford F-150, framer, frames, heavy, largest, making, measure, moved, never, paintings, pastel, practical, sandpaper, sizes, smaller, specifically, Studio, various, weighed, weight. Bookmark the permalink. Comments Off on Q: How do you determine what size to make your pastel paintings?.